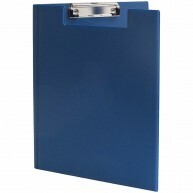 Our range of eco folders ticks all of the boxes; ensure you are organised for any event, brand your business successfully, and uphold your environmental responsibilities. 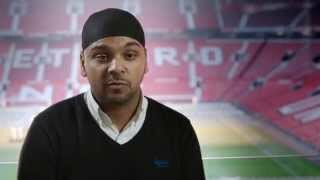 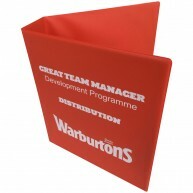 Choose from a vast assortment of options, including various styles and colours, and have your business’s logo printed on the front for maximise brand exposure. 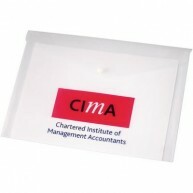 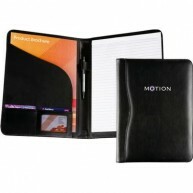 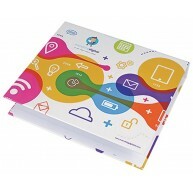 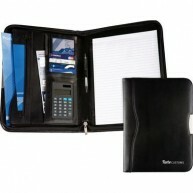 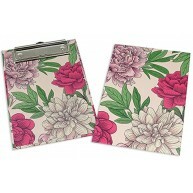 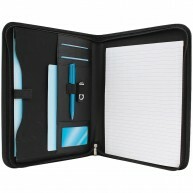 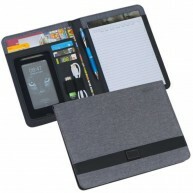 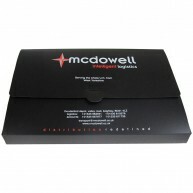 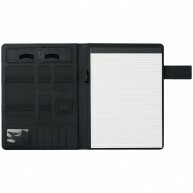 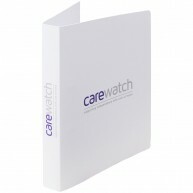 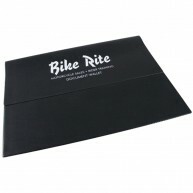 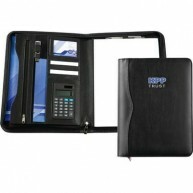 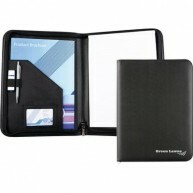 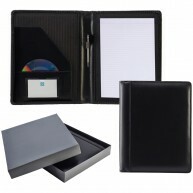 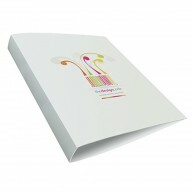 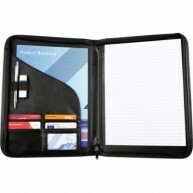 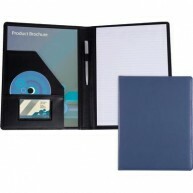 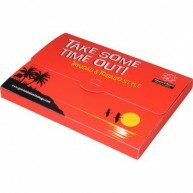 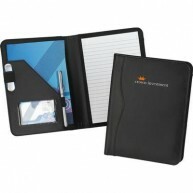 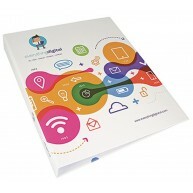 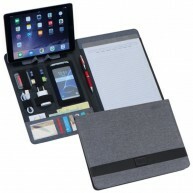 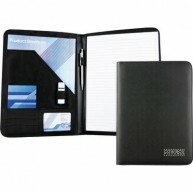 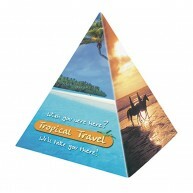 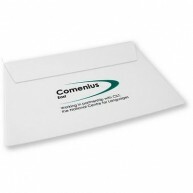 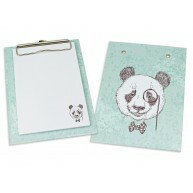 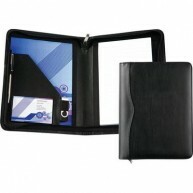 Keep on-brand and equip yourself with our high quality, mutli-purpose promotional folders. 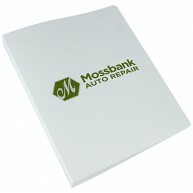 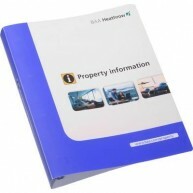 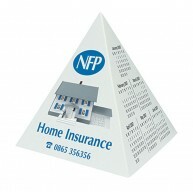 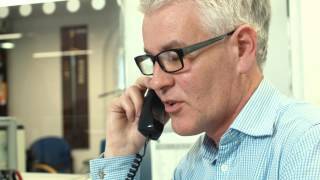 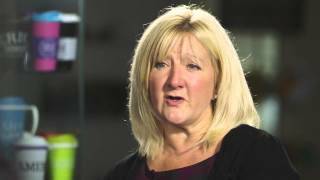 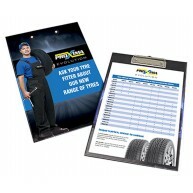 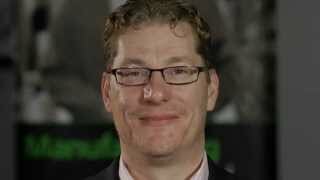 The large print area means your branding or logo is instantly noticeable. 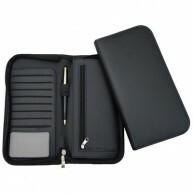 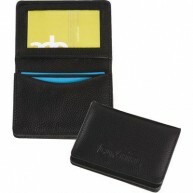 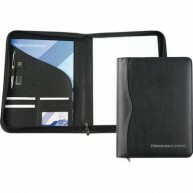 These products are available in a wide range of styles and colours. 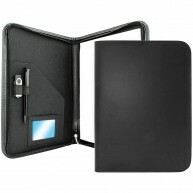 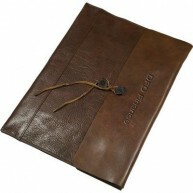 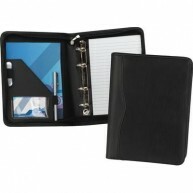 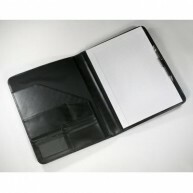 Materials differ, too - not only do we offer polypropylene products, but there are also executive leather folders.